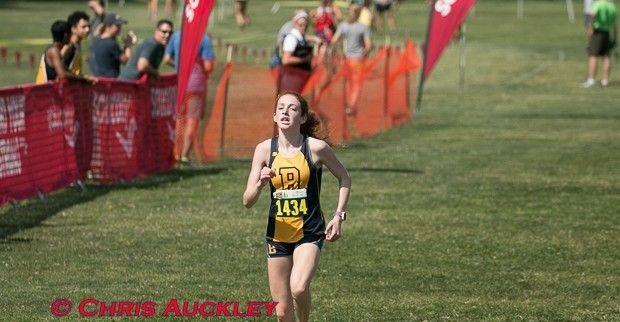 Alyssa Church is the winner of the fan vote for the 2017 Missouri Freshman of the Year for this past cross country season. Church's first race of her career was a big one as she put down a 19:26 personal best at the Vienna Eagle Invitational in early September. 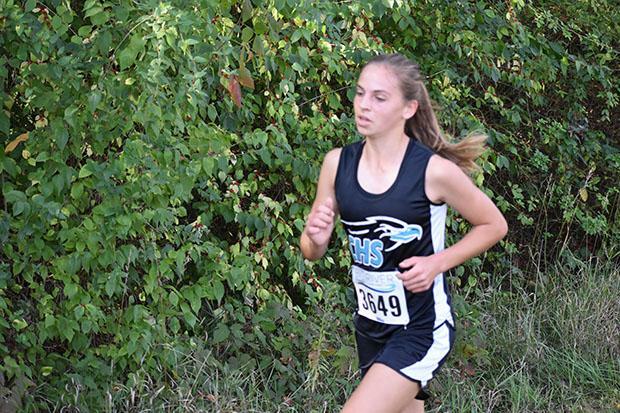 She hovered around the high 20s to low 21s for the rest of the season and ran 19:49 on the Vienna course again at the Gasconade Valley Conference Meet. She was 7th at District 4 and then took 19th in her first trip to state. She was the 2nd best freshman in Class 2 on the day. Church benefits from an out of this world training partner in Allie Gibbs and should partner up with her to do some damage over the next year and a half. Congratulations again to Alyssa for winning the fan vote! Hauser burst onto the scene for the Rock Bridge Bruins when he was their #1 at the Fleet Feet Wright City 2 Mile, taking 2nd overall in that race. After graduating 6 of their top 7, Hauser led the charge as they looked to regain their spot on the podium in 2017. He went back and forth with his teammates as their #1, which showed off Rock Bridge's depth because Hauser has serious talent. He took 4th in C4 District 4 and 10th in C4 Sectional 2. He may not have had the best day at the state meet, but he was able to regroup with a 16:44 personal best at the Nike Cross Midwest Regional, taking 7th in the 9/10 race. Congratulations to Matthew Hauser for winning the fan vote for 2017 Freshman of the Year. Goldfarb flew low on the radar heading into the season, but only because this webmaster had not sifted through all of the AAU results. Goldfarb was a 2:20 800 runner and 4:51 1500 over the summer which means that she had enormous potential in 2017 XC. She only finished worse than second once (5th, Edwardsville) including a surprise state title in Class 3. Only a freshman, Goldfarb has cemented herself as a strong contender in Class 3 this spring and again for years to come in XC. Watch out for yet another young JBS Bomber. It's like deja vu. 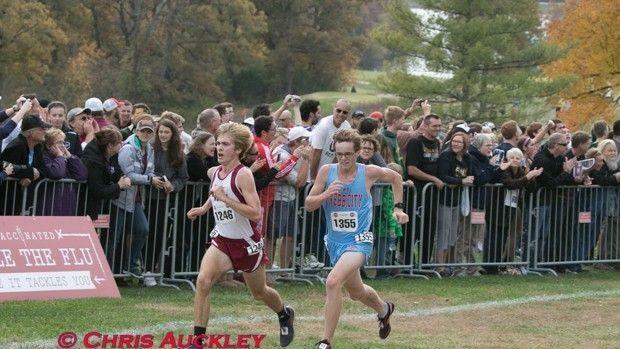 In 2014, a young man from Webb City by the name of Ryan Riddle ran the fastest freshman time of the year (16:17.92) before taking 94th at state. 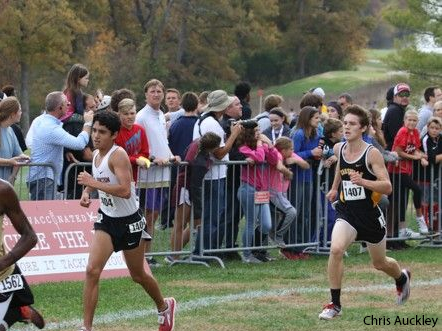 This year, Joseph Dawson put down the fastest freshman time of the year - 16:16.45 - and took 57th at state. He was the fastest freshman at the state meet this year. Dawson's middle school times are impressive as well as he will enter this track season having already run 5:01 for 1600 in 2016. Watch for Dawson to make a huge impact right away and he could be a major player in Class 4 for the next few years. 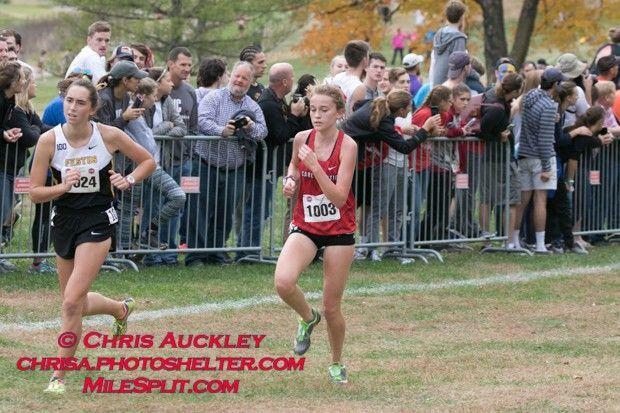 The soft-spoken freshman from Christian High got the job done all year, never finishing worse than 2nd this season - two of those times to Emily Griesenauer - including a 2nd place finish at the Class 3 State meet. Schroer is soccer-first and found much success even with club soccer commitments throughout the season and has noted she will be splitting time this spring between soccer and track, but if her XC season is any indication of how that will go, we are excited to see her first year of track! There's something about Lee's Summit West. 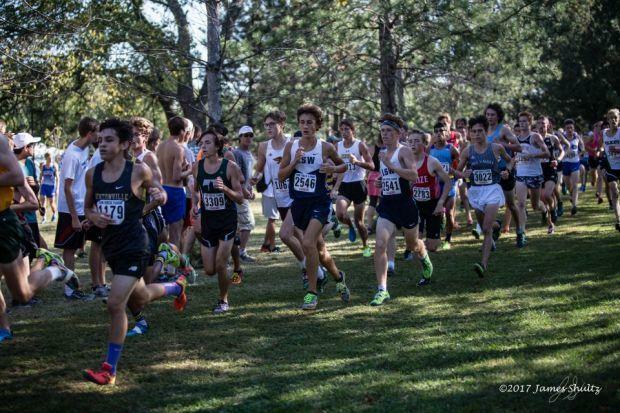 The cross country and track and field talent is overflowing there and it seems like every new class that comes in has another incredibly talented athlete or two and the Class of 2021 features Jake Schlicht. Schlicht was right around mid-to-low 17:00 all season until a 16:26 at Sectional 2 powered him to the 2nd fastest freshman time in the state this year. Schlicht has also run 10:32 for 2 miles, too, which is a good precursor for what he could do on the track this spring in the 3200. Parkway West snagged a third place trophy at this year's state meet and Andersen was a part of that team for the better part of the season. His 17:41 at Brooks Memphis Twilight was 4th in the JV race and vaulted him into their top 7 and he never looked back. The Longhorns are graduating their top 5 and their #8 so Andersen and teammate Zane Yates will have to carry the torch next year. His only sub-17 was at the state meet when he ran 16:57 for 61st so watch out for this Longhorn frosh in the coming years! The younger sister of Longhorn all-stater and #1 Blake Selm, Leah Selm, much like Thomas Andersen, was a major part of the lady Longhorns' stellar cross country season. 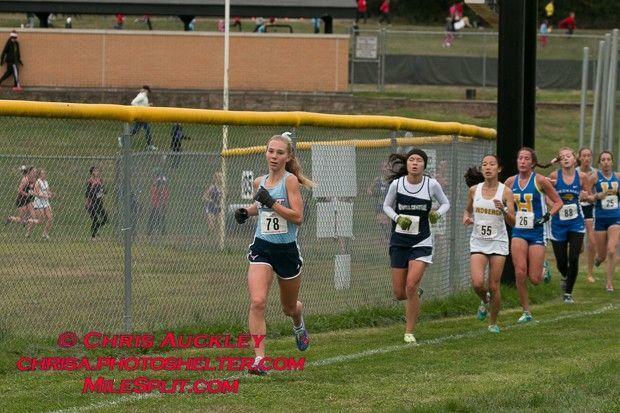 She was only under 20:00 once this season, but it was at the state meet when she was Parkway West's #2 and the top freshman at the Class 4 state meet. This team not only returns Selm, but also 4 others from this year's top 7 and Natalie Butler who sat out this past cross country season due to an injury. Ella Leach was the 2nd leading vote-getter in the fan vote and could very well have earned the Freshman of the Year honors in her own right, too. 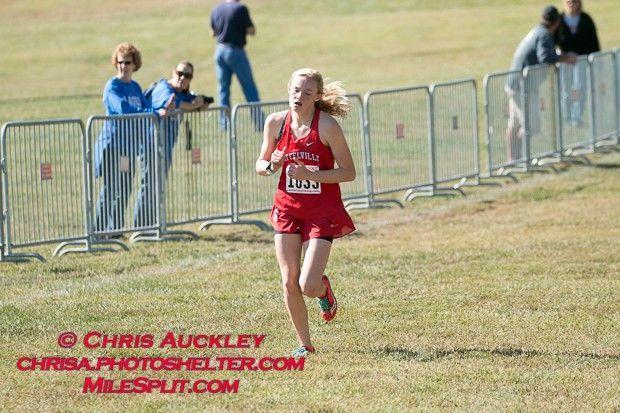 She went 19:43 at the District 6 meet and won the JV division of the COC-Large by almost 3 minutes. Leach was the 5th fastest freshman overall this season and took 45th at the state meet. Landon Hendrickson is about to blow up. 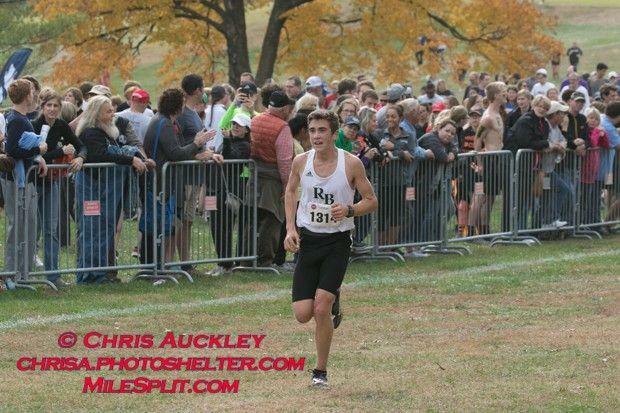 The Log-Rog frosh posted a 16:28 this season, but that isn't even the main reason. This is a young man who ran 4:44 for 1600 in 8th grade and 9:44 for 3K (10:30 equivalent for 3200). Hendrickson is a big name in Class 3 already as he led his Wildcats teammates to their first state meet berth as a team since 2013. Hendrickson was also only 11 seconds off of the District 6 championship, losing to 5-time state champ Stephen Kielhofner. 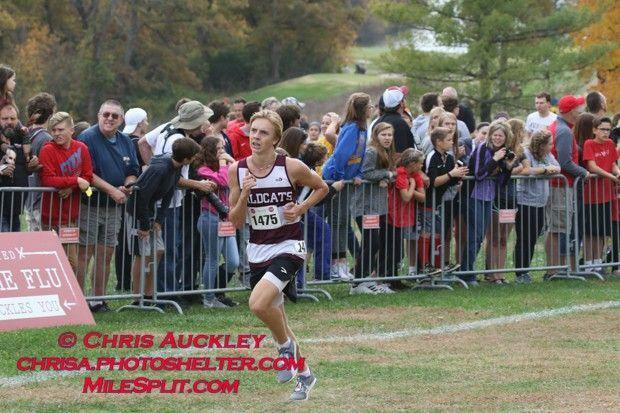 He was 30th at the Class 3 state meet this season, the top freshman in that race. He will be a major name to watch this season as the Wildcats compete in Class 4. 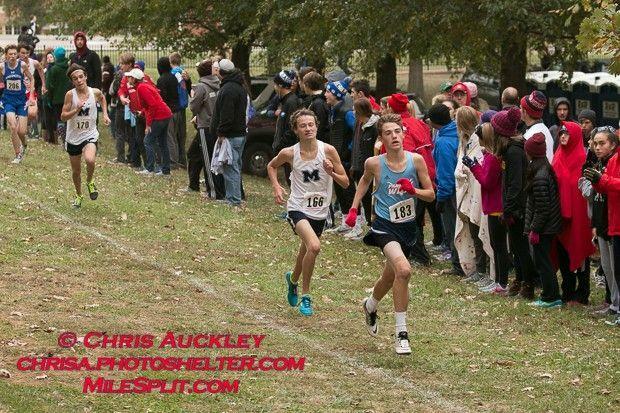 Logan Carnes was the #2 vote-getter in the fan vote for Freshman of the Year and took 53rd at this year's state meet. He was 16:45 for 5th in C3 District 6 and had several other strong performances in his first cross country season - including a 17:19 at SWCCCA Richard Clark Invitational a 17:24 at COC-Large. Carnes will lead the Bulldogs charge next season as they look to climb back on top in the Class 3 SWMO scene.